This Video is recommended for all dancers: For beginners and also for more advanced students as a reference for the basic elements. 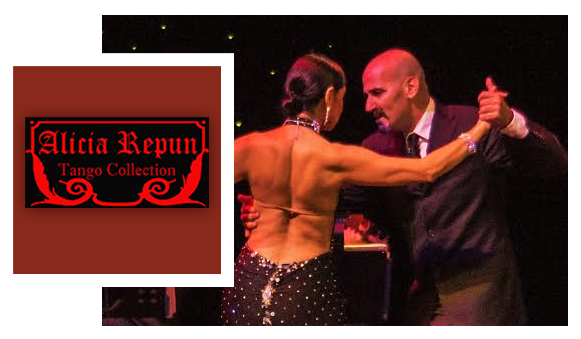 ALICIA REPUN TANGO COLLECTIONCONTACT US TODAY! 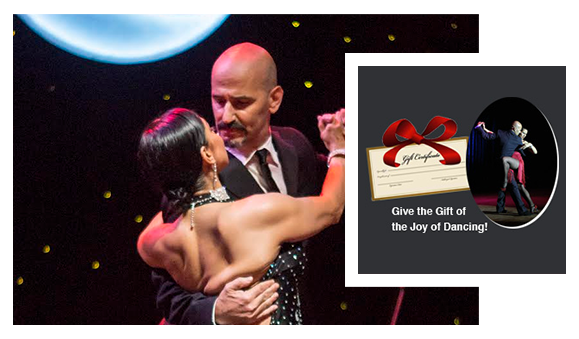 Give the Gift of the Joy of Dancings. 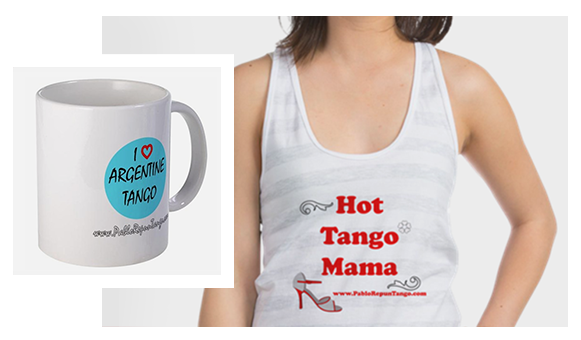 UNIQUE TANGO GIFTSCONTACT US TODAY! NEW TIME! CLASSES TUESDAYS! BEGINNERS 7pm to 8pm INTERMEDIATE/ADVANCED 8pm to 9pm Followed by PRACTICA 9pm to 10pm $15 per class – $10 Practica or Free if you took the class! THURSDAYS ALL LEVELS TOGETHER! BEG/ INTERM/ADVANCED CLASS & PRACTICA FROM 8PM TO 9PM! Followed by PRACTICA from 9pm to 10pm $15 per class – $10 Practica or Free if you took the class! and to help us build our Argentine Tango Community!